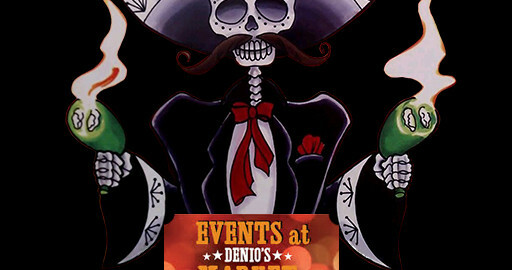 Join us as we celebrate Cinco de Mayo, Cinco Denio’s style! 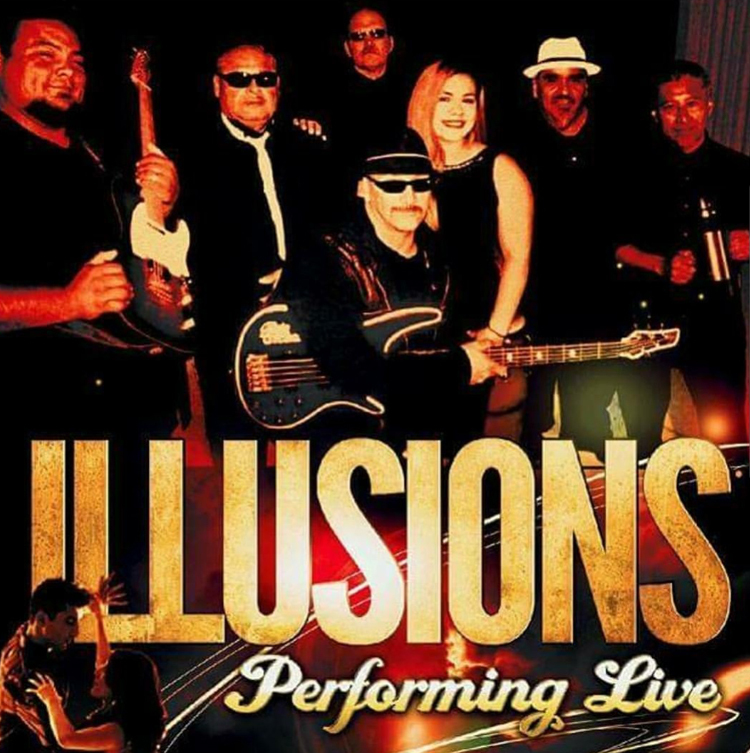 Live music by Illusions, a seven piece Latino variety band performing hits from Mexican, Funk, Soul, Disco and Rock’n’Roll roots. 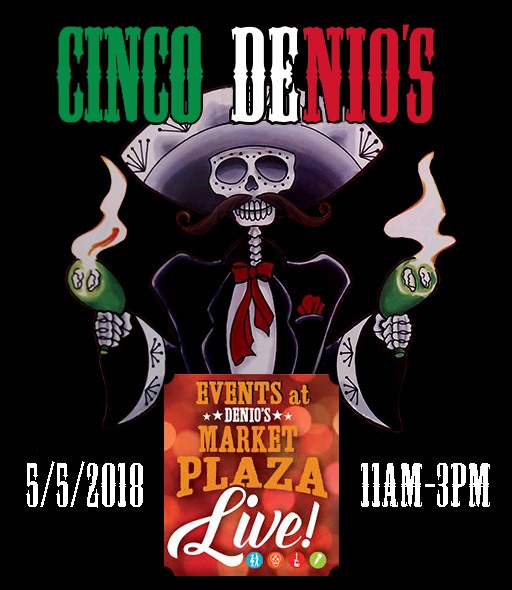 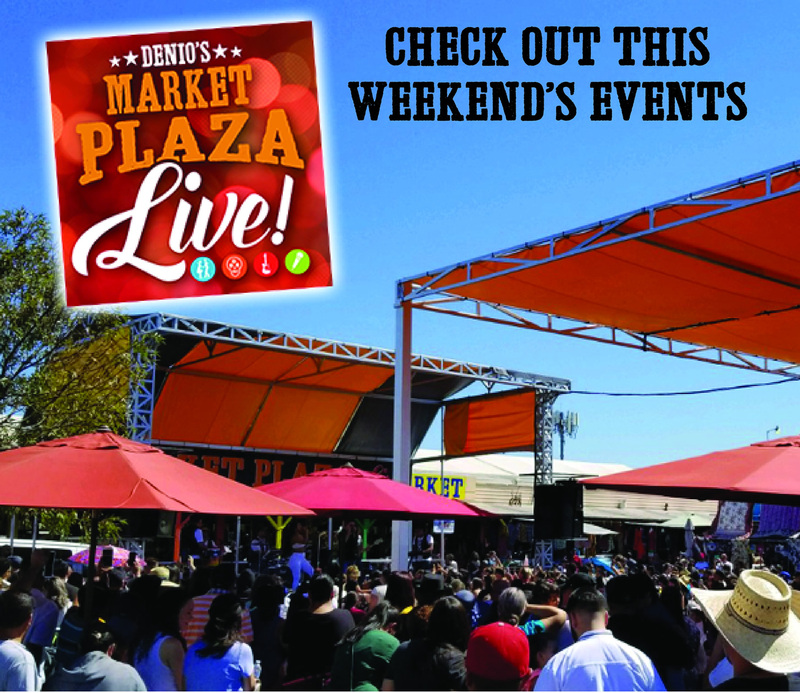 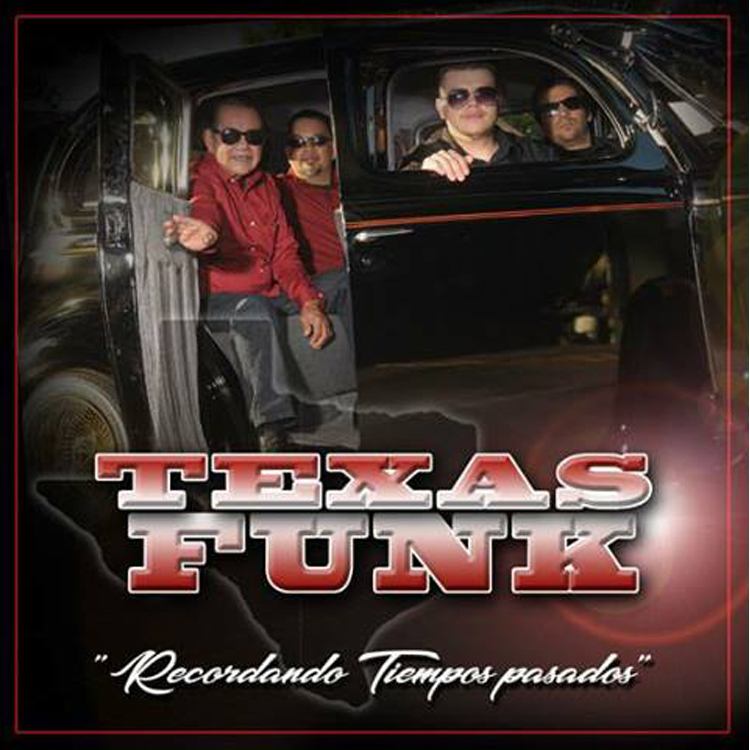 Also enjoy live music by Texas Funk, a Hard Rockin’ Norteno band playing the Tejano style popular from Texas to California!